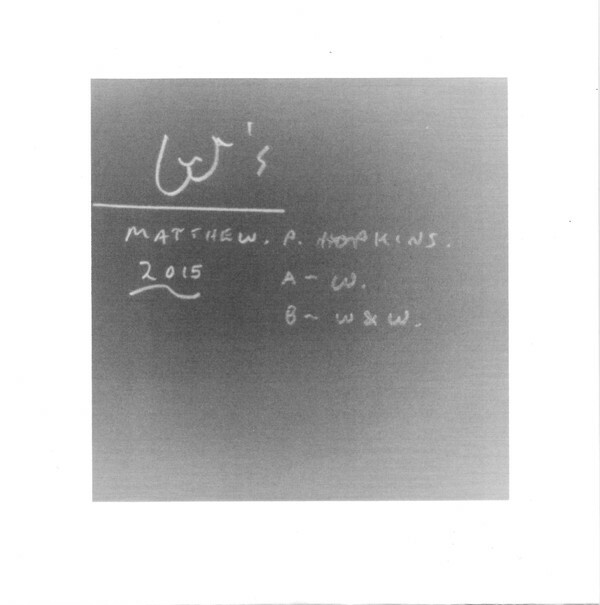 This 7″ release, ‘W’s’, his first solo single and debut on Albert’s Basement, is inviting and pleasing in parts, with just a hint of menace; a playful presage if you will. A slow moving (is it?) interlude to your day. Repetitious, slightly psychological synthesiser pings and waves suggest waiting (for who, or what?). Half whispers and bits of questions arise, but nothing coherent is voiced. Objects within reach on the desk are aimlessly shuffled, tapped, and slowly slid. Is that someone at the door? Probably not.